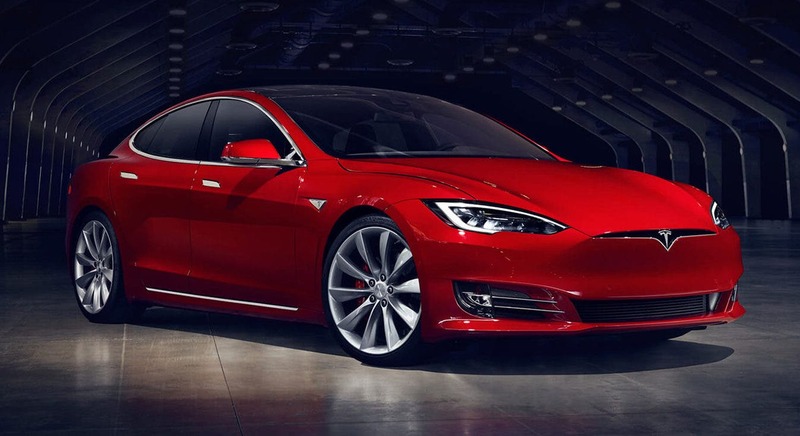 As part of its annual fundraising effort for the year, the Illinois Solar Energy Association* will be raffling off a brand-new 2016 Tesla Model S. Is it your time to finally get a Tesla? Given that the raffle will relate to only 2,500 raffle tickets in total, those participating really have quite a good chance at winning (relative to other raffles/lotteries). 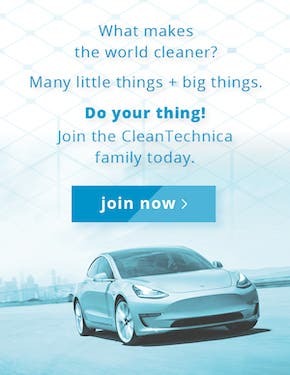 Raffle tickets are selling for $100 each, or 4 tickets for $300 — the same as last year and the year before, when a CleanTechnica reader actually won the raffle! That doesn’t sound like a bad deal at all, does it? 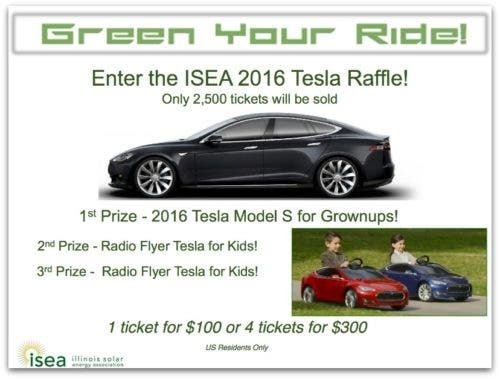 The Illinois Solar Energy Association (ISEA) raffle will essentially equate to a 1/2500 chance of getting a 2016 Tesla Model S per ticket. The purchase of 5 tickets would give you a 1/500 chance at winning. 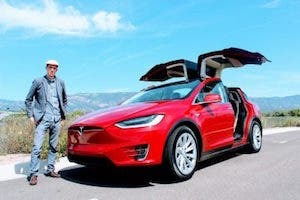 To be more specific here about what you could potentially win — the winner of the raffle will be given enough money to purchase a Tesla Model S (as of June 1st, this is $71,200). 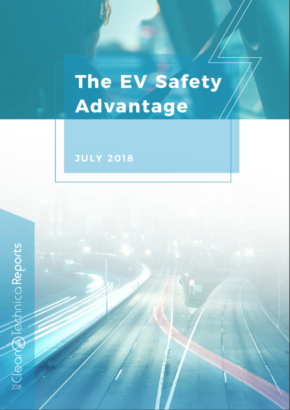 These funds (possibly in addition to your own as well) can be used towards the purchase of any configuration (battery-pack size, color, interior, etc.) that you desire. 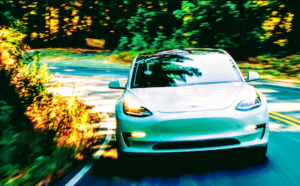 Notably, the 2nd and 3rd place raffle winners will each be receiving one of Radio Flyer’s battery-powered Model S for Kids “cars.” These Model S for Kids cars have been all the rage, and Radio Flyer actually worked with Tesla to design them well and get the same paint. I’m sure that if you won one, even if you don’t have a kid, you could find some happy little ones in your family or circle of friends to give it to as a present. Those interested in the raffle can purchase tickets here, and/or find out more about the rules of the raffle here. Tickets can be purchased anytime between now and November 30, 2016. The raffle drawing will take place on December 8, 2016. To provide a little more background here about the organization, the ISEA is the Illinois chapter of the American Solar Energy Society (ASES). It represents the interests of more than 400 members and over 100 businesses in the state. 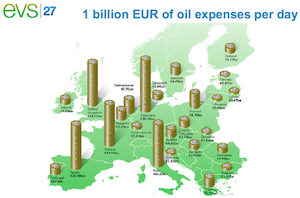 The nonprofit’s stated mission is to educate the public and advocate for the adoption of renewable energy technologies, in particular solar energy. In other words, it sounds like a great cause to support, whether you win the raffle or not. Solar energy is a smart financial decision for millions of homeowners and businesses — even ignoring the huge air quality, health, climate, and energy security benefits. You don’t have to be a math wizard to figure out that spending $20,000 on electricity is better than spending $40,000 on electricity. But big barriers to adoption remain, including 1) tremendous lack of awareness, and 2) regulatory blocks to solar that monopolistic utilities, the Koch brothers, ALEC, and others have been pushing in state after state. We need organizations like ISEA to raise awareness while opening up (or keeping open) avenues to great solar penetration. 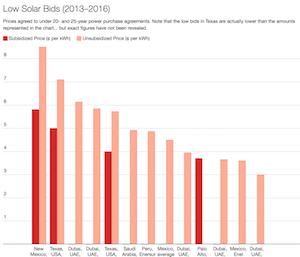 So, again, even if you don’t win a prize in the ISEA raffle, we think it’s a good idea to try … while growing the solar movement. *This post was kindly sponsored by ISEA.